Displacement is 6.2 liters again not 6. C63 AMG performance T(487ps) vs RS4 avant(450ps), from Auto zeitung 18/2012. 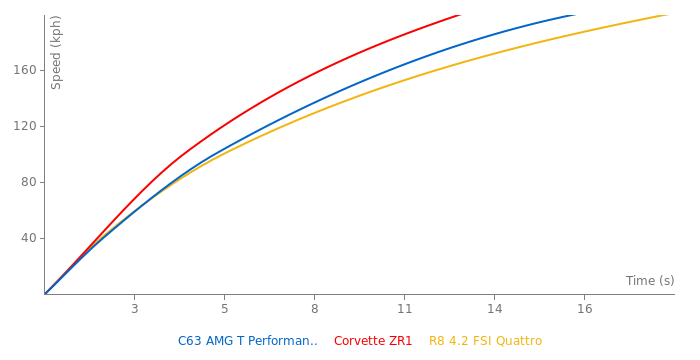 I will add laptimes and performance figures as soon as possible. 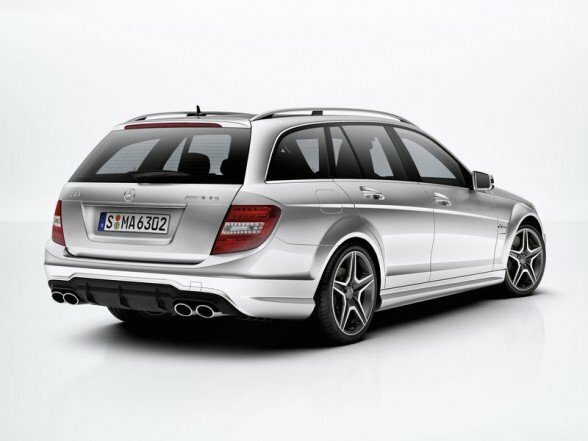 I do think its quite stupid to make an AMG Performance pack into an Estate car, i personally dont think cars like this should be made to go into the performance world. 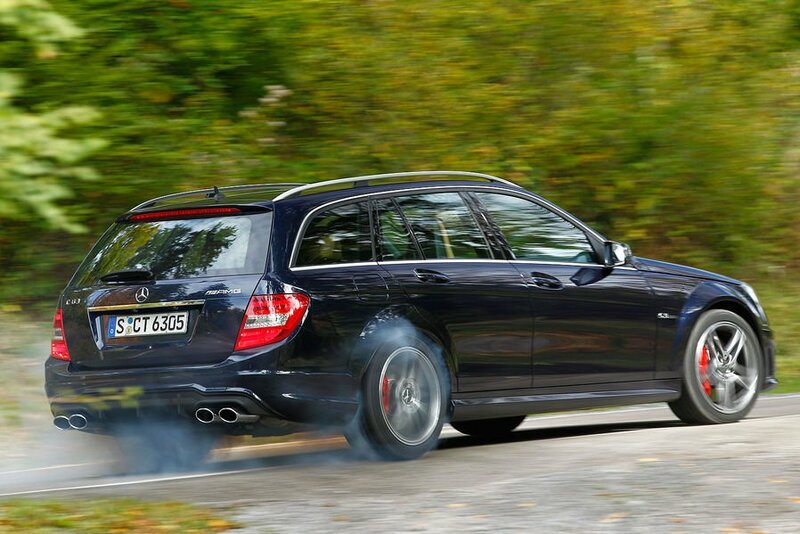 why would anybody buy a c63 amg wagon?!! !